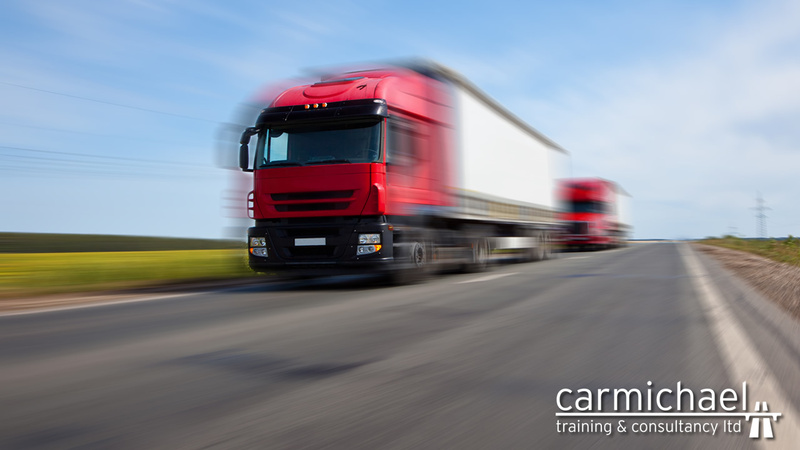 We run regular Driver CPC Training courses for delegates in Yorkshire. 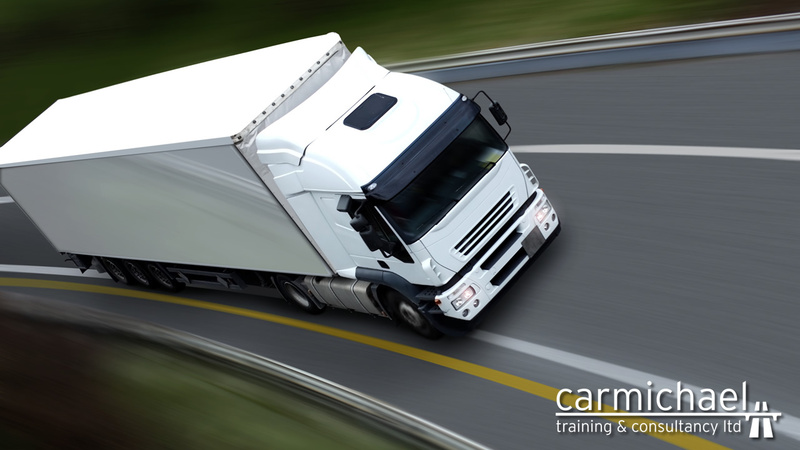 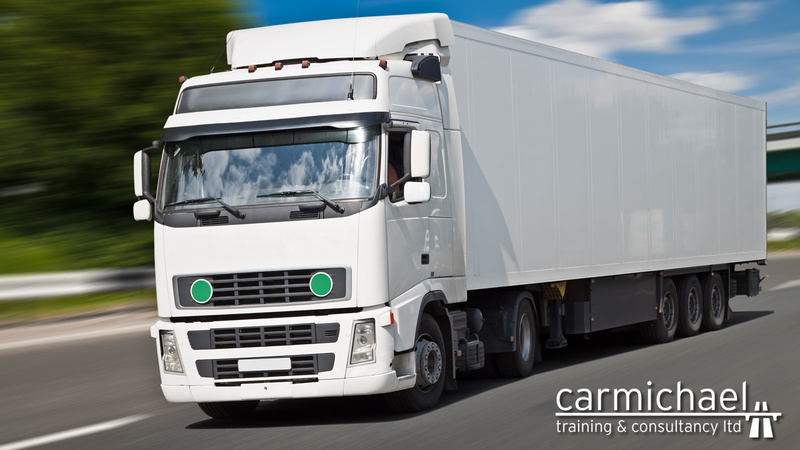 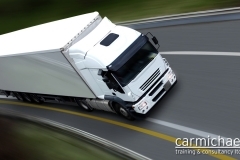 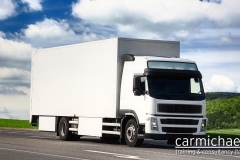 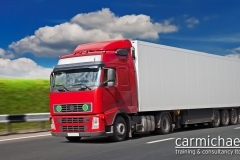 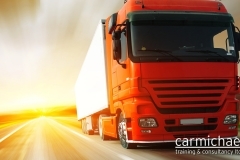 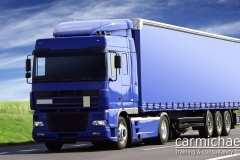 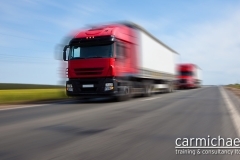 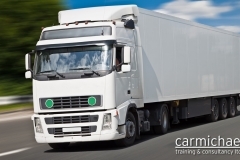 Carmichael Training are one of the best providers of Driver CPC Training Courses in Yorkshire and satisfaction after every course is guaranteed. 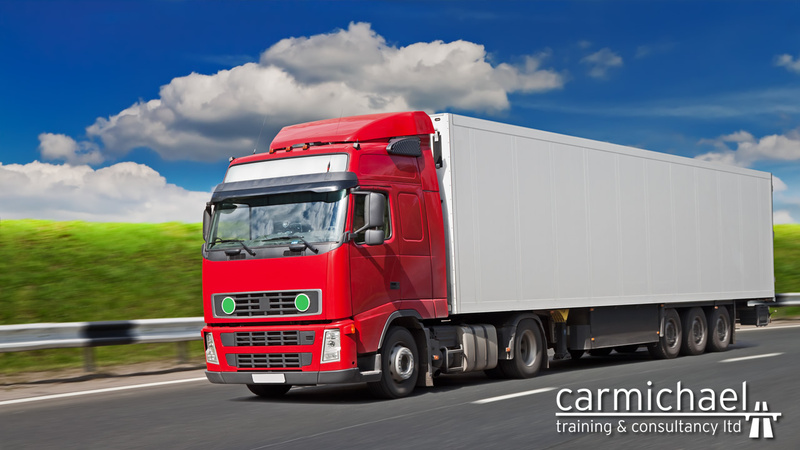 At Carmichael Training we like to take a more informal approach to training. 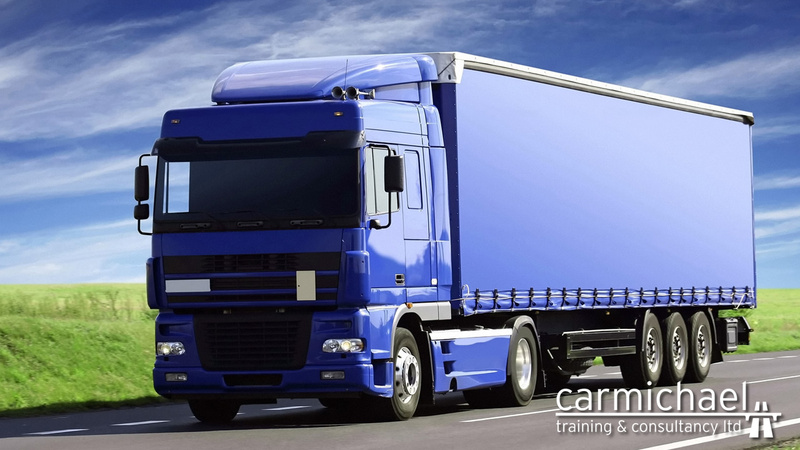 We aim to make the learning process as enjoyable as it can be. 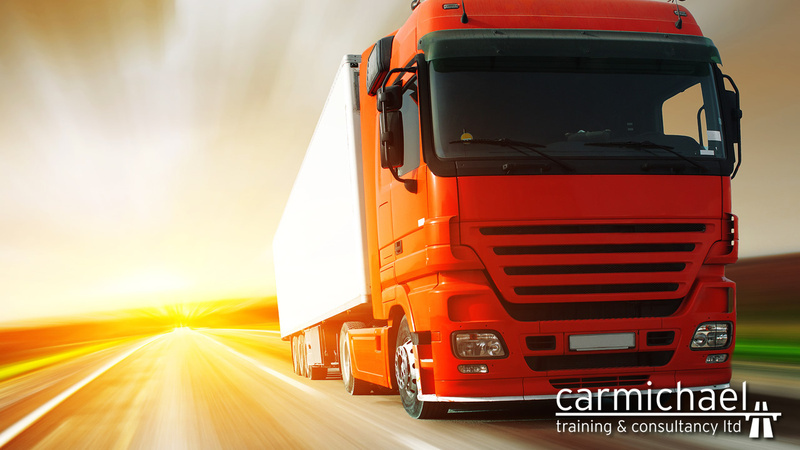 The more you enjoy it the more effort you are going to put it which then generates the best results for you. 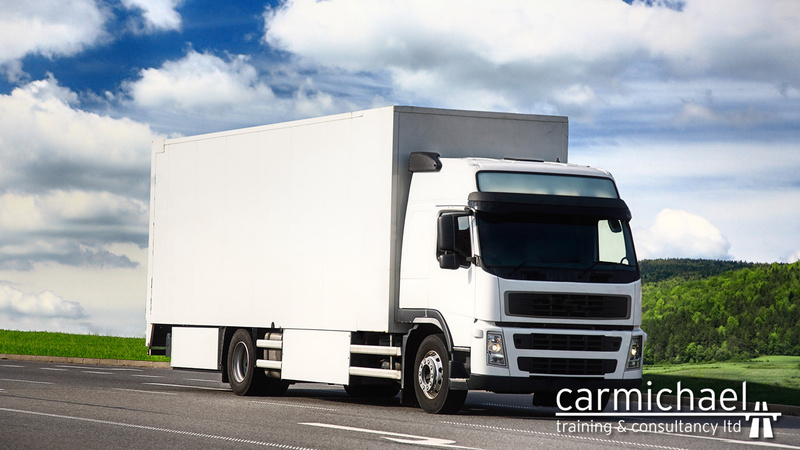 Our Driver CPC Training courses in Yorkshire run frequently so check out our course dates and book one to take the next step in your career.